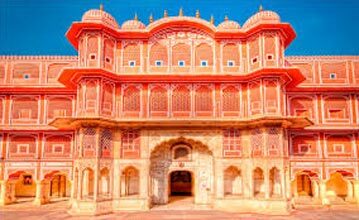 Expenses of personal nature like laundry, internet, wifi, telephone/ fax calls, bed tea, mineral water, aerated/alcoholic beverages, juices, entrance and camera fee at monuments/ museums, medical expenses, gratuities etc. Traffic fines, vehicle servicing & or maintenance etc. Shimla is the present day State Capital of Himachal Pradesh and the former 'summer capital' of British India. Its several attractions include two recently built monasteries. The Geluk-pa sect has one at Sanjauli and the Nyingma-pa one is at Kasumpti. Visit the Jakhoo Temple - This temple of lord Hanuman is situated at a height of around 8500 ft. in the east of the historical ridge ground in Shimla city. Stroll around the mall road, lined with numerous café’s, restaurants, hotels, small eateries etc. 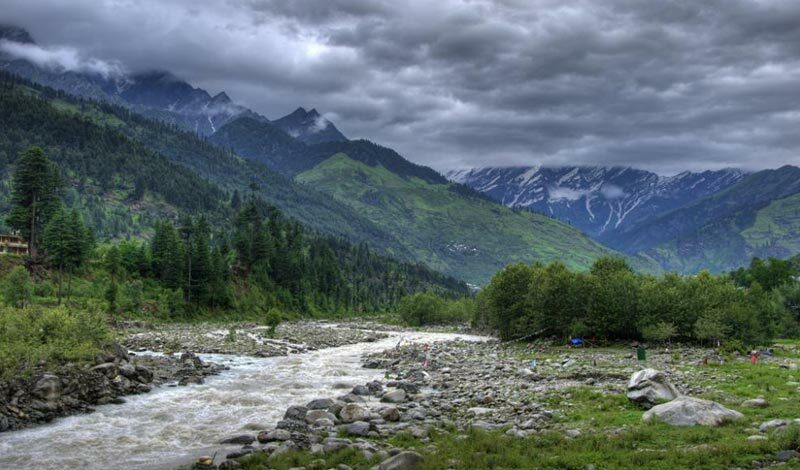 Shimla to Sangla (230 km), stay at Sangla in swiss-camps Cross Rampur on the way - Built by the waters of the Satluj, this was the capital of the erstwhile princely state of Bushair and even today is an important trading center. Rampur also has an old Buddhist temple. Chill by the riverside camp & a bon-fire for the rest of the evening! Sangla to Kalpa via Chitkul (90 km), stay at Kalpa in hotel Post a kingsly breakfast, we ride to the last village before the Indo-Tibet border, Chitkul....have some chai & snacks & then turn back towards Peo/ Kalpa. Reckong Peo is the district headquarters of the Kinnaur district. 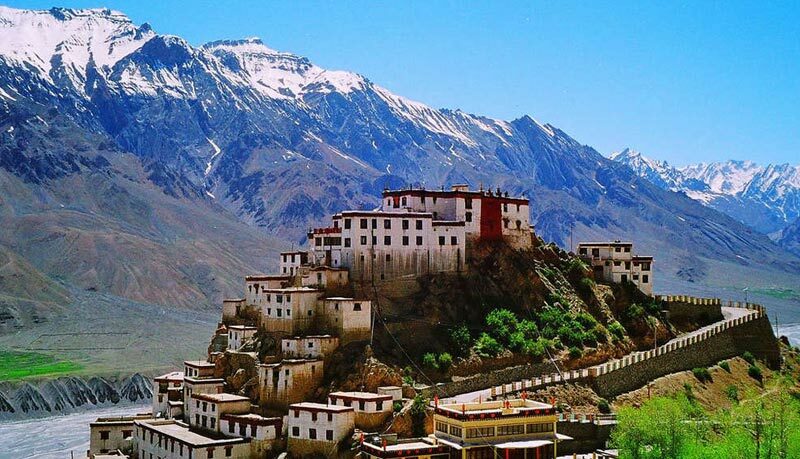 There are 33 Buddhists monasteries and temples in Kinnaur and the Nyingma-pa, Druk-pa and Geluk-pa sects are well represented. Reckong Peo has a recently built gompa where his Holiness the Dalai Lama conducted a 'Kalachakra' ceremony in 1992. 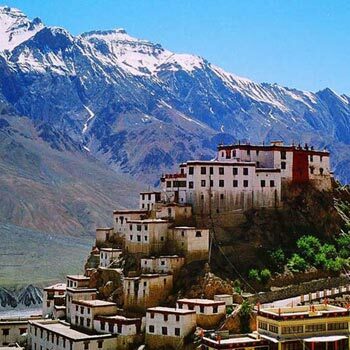 The ancient settlement of Kalpa with spectacular views lies just above Reckong Peo. Here is the Hu-Bu-lan-kar gompa said to have been founded by Rinchensang-po (950-1055 A.D.). We stay 7 kms from Peo at the hill top town Kalpa. Today we ride past the scenic village of Nako - On a side-road bifurcating near Yangthang, the village of Nako is built around a lake. On its northern side are 4 Buddhists temples with stucco images and murals. Within the village, two temples house large prayer wheels. Near Nako is a rock where a footprint-like impression is ascribed to Padmasambhava. This is the base for the trek to Pargail peak and is en-route to the Thashigang monastery, where an image is said to grow hair. Rest day at Kaza (check bikes/ gear up) After a hearty breakfast, set out for local sightseeing, exploring Kaza and the neighboring attractions. Kaza has the administrative offices for Spiti. It has accommodation and essential facilities. The Ki (Kye), Hikkim (Tangyud), Komic and Langja monasteries are accessible from Kaza. Kye Monastery - This labyrinth of rooms and corridors once formed a fort. It houses valuable 'thanka' paintings and offers a panoramic view of the area. Some scholars believe this to have been built by Dromton (1008-64 A.D.). Others differ and place its origins in later centuries, but by and large, most concur that it was built before the fifteenth century. In the architectural definitions given to various monasteries, Ki falls in the 'pasada' style which is characterized by more stories than one and often plays the role of a fort monastery. Rampur - Mashobra (Shimla) (120 km), stay at Mashobra in hotel Check out the other side of Shimla....which is much quieter than it's noisier neighbor!!! Mashobra – New Delhi Take the roadway from Shimla to Delhi riding through the NH1, treating the eyes with soothing scenic pastures on either side of the highway.